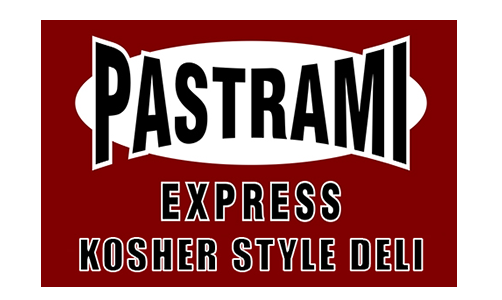 Online ordering menu for Pastrami Express. Pastrami Express, located on Merrick Road in Seaford, is a small locally owned specialty shop featuring various hand-crafted knishes and acclaimed fresh pastrami sandwiches. This quaint little small also serves homemade soups and baked goodies for your sweet tooth. Order Online today for pick-up or delivery!